THANKS FOR SUBSCRIBING, YOUR FREE OPT-IN TEMPLATE PACK IS BEING EMAILED TO YOU NOW! BUT BEFORE YOU GO, HERE'S A SPECIAL OFFER AS A THANK YOU! file-pdf-o Click here to buy now! USE THE TEMPLATES TO CREATE IRRESISTABLE OPT-INS OR STUNNING PRODUCTS TO GROW YOUR LIST AND YOUR INCOME! Right now you might be struggling with design. Maybe you are just struggling to monetize your blog. Or you are spending so many hours staring at a blank screen thinking about when to start. I've been there, my friends have been there- and these templates will help! Not only will this give you a jumping off point, but most of the design work is already done for you. 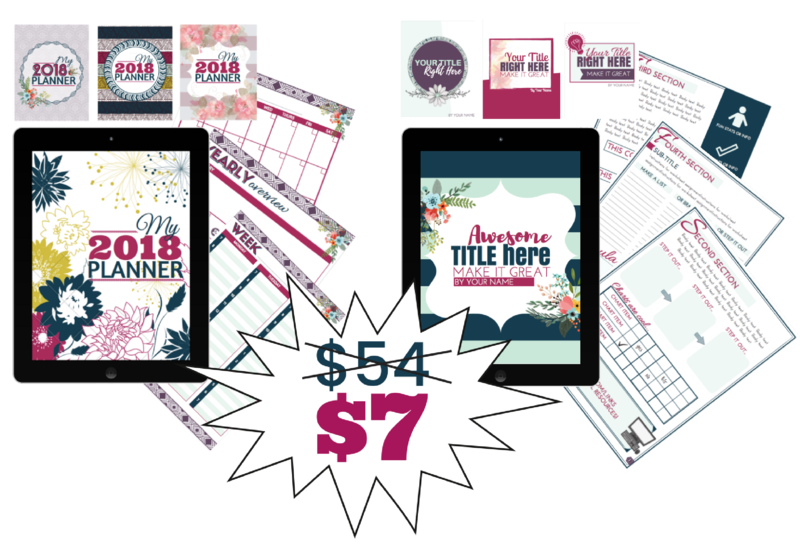 This makes it easy for you to save a ton of time, personalize it to match your brand and your audience, and FINALLY get that product created or start growing your list with a freebie your audience can't resist. Thanks for subscribing to our email list! If you opted in for access to our free opt-in templates, I've already sent it to your email :-) Enjoy!